Senior Associate Attorney Rebecca K. Carlson concentrates her practice in the areas of trusts and estates administration and litigation, conservatorships, and business litigation for the firm. 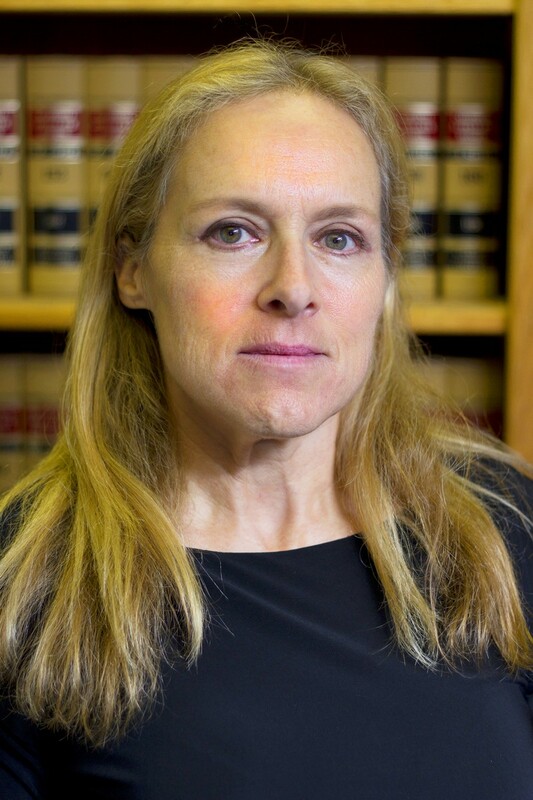 Ms. Carlson brings over 25 years of legal experience to the Stevenson Law Office, and has handled cases in California state courts. Ms. Carlson received her Juris Doctor from Pepperdine University School of Law in Malibu, and her bachelor’s degree from the University of Southern California. She is a member of the Trusts and Estates Sections of the State Bar of California and the Los Angeles County Bar Association.